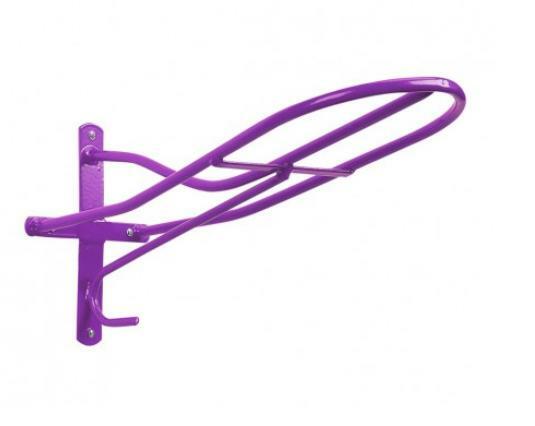 The Stubbs Standard Saddle Rack is the most popular stalwart in the range. The tubular steel saddle rack suits virtually all needs. Stubbyfine coated. Also available is the Stubby Smoothie Slip On Cover to fit this rack. Please Note: Screws not provided. There are currently no questions for Stubbs Standard Saddle Rack - be the first to ask one!